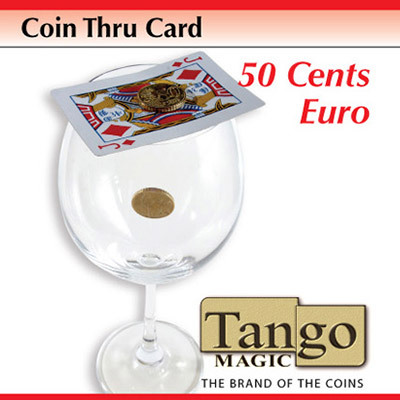 A groundbreaking new generation in coin Magic has been UNLEASHED! 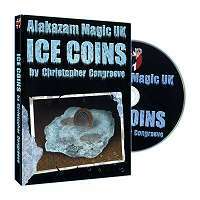 ICE Coins will give your audience a complete BRAIN FREEZE! 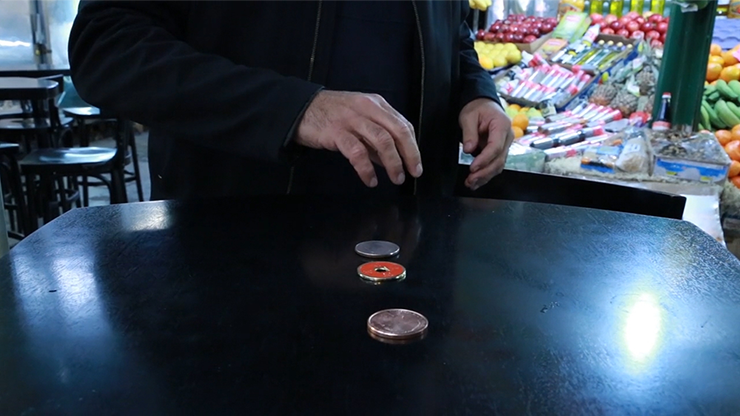 This is NOT just another coin trick…it is a whole new ULTRA-VISUAL approach to this era of Magic. 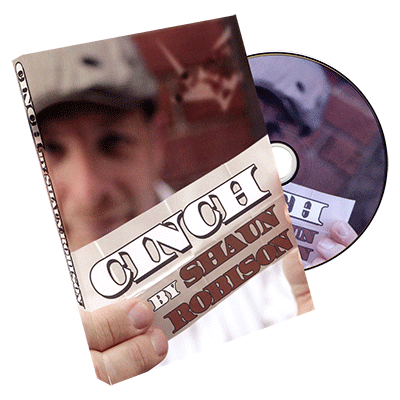 DVD contains eye popping, HIGH-IMPACT, visually stunning routines to set you off and then stir your imagination to SOAR. Get ready for EXPLOSIVE spectator reactions when you perform ICE! 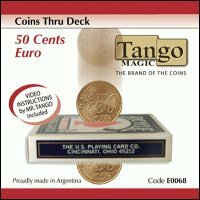 ICE COINS has RAISED THE BAR when it comes to easy-to-master, MIND-SHATTERING Magic. Clear, precise teaching geared to getting you started straight away! Every nuance of every effect is discussed in explicit detail! PRECISION MACHINE-MANUFACTURED to the highest quality and RAZOR SHARP accuracy!